Book your next Meeting or Special Event with us! The Holiday Inn Resort Aruba on beautiful Palm Beach offers the location, facilities and service to ensure your next meeting or conference is a great success. Our three banquet rooms – ranging from 850 to 4,224 square feet – are ideal for small- to medium-sized meetings and parties. Our professional catering and event's team are committed to ensure that your event will allow for an unforgettable experience for your guests. Prefer to host your event outside? Garden and beach settings are also available. Whether it's an executive meeting, a retreat or a family reunion, we've got something for everyone. 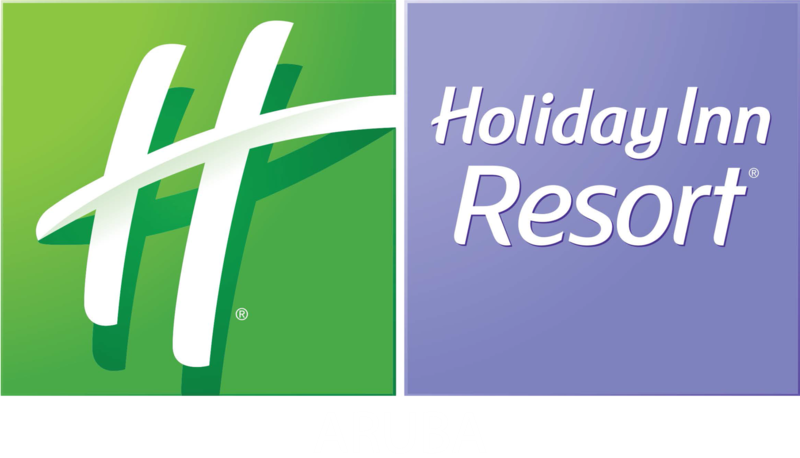 Holiday Inn Resort Aruba: A carefree, fun-filled beachfront Resort. Your event is just that – yours.Holiday Inn Resort Aruba catering teams work with you to plan a completely customizable menu. Enjoy incredible dining options whether your event calls for traditional sit-down service or a more relaxed atmosphere. Request information about your meeting here! Las Palmas Ballroom has 4,224 sq. ft. in a single level configuration and can accommodate up to 450 people theater style & 240 people banquet style. For smaller parties, the 1000 sq. ft. Cadushi Room is ideal for meetings for up to 70 people theatre style & 40 people banquets style. The Casibari Room, with 850 sq. ft., adds to our indoor meeting space with a capacity of up to 50 people theater style & 40 people banquets style.